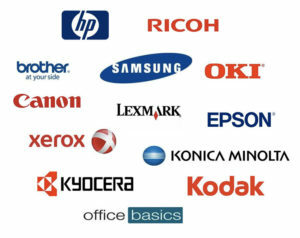 OFFICECORP has the best prices on supplies for all printers and copy machines along with the best customer service in the business!!! Let us give you a quote. Please submit the form below. We will get right back to you with the best price!! How would you prefer us to contact you. Black Toner Yellow Toner Cyan Toner Magenta Toner Black Drum Color Drum Cyan Imaging Unit Yellow Imaging Unit Magenta Imaging Unit Black Imaging Unit Toner Waste Container Fuser Unit Check off supplies needed and explain in comments if needed.